We hope that you have all had a lovely summer. 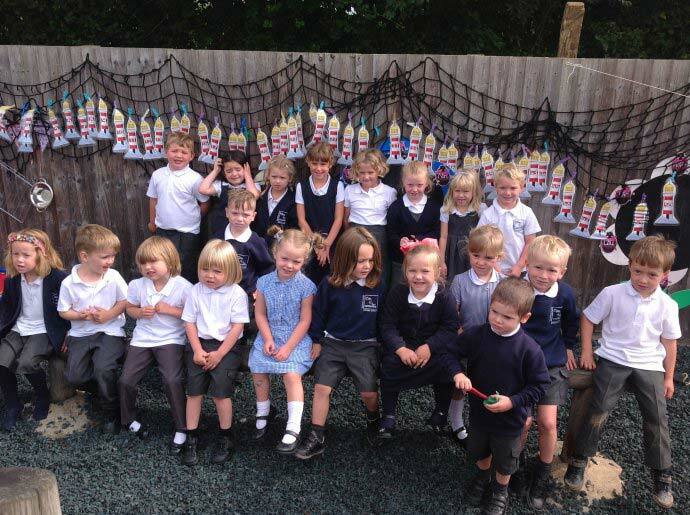 We would like to welcome all of the new Reception children. 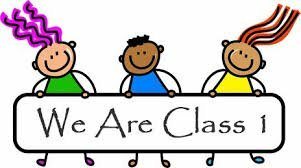 This year we have got 13 new children in Class 1. Welcome back to all of the Year 1s. We have got an exciting adventure ahead of us and we hope that you are all excited and ready to learn.